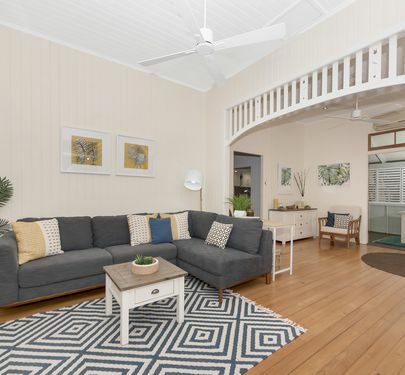 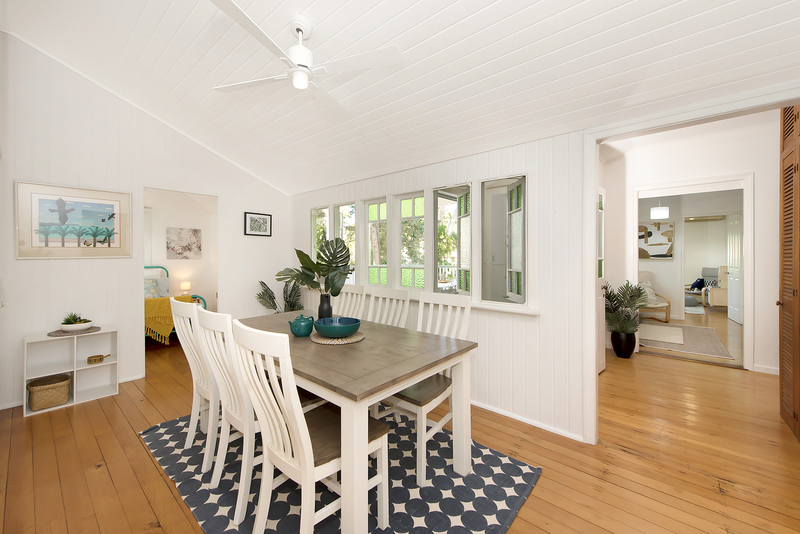 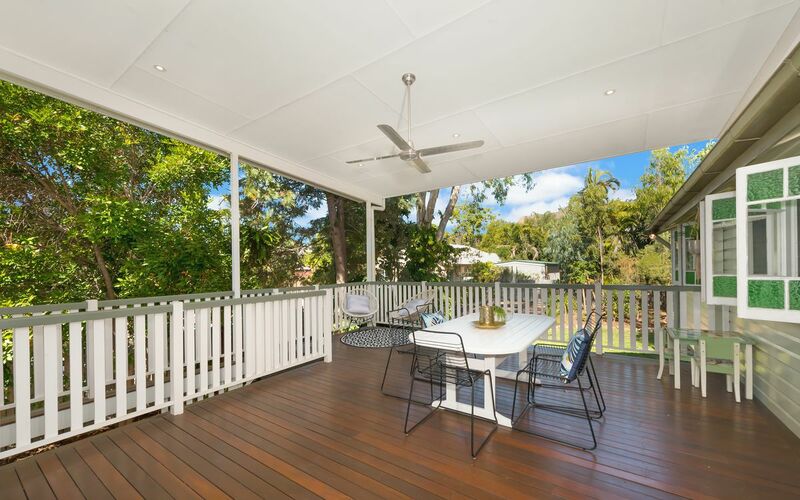 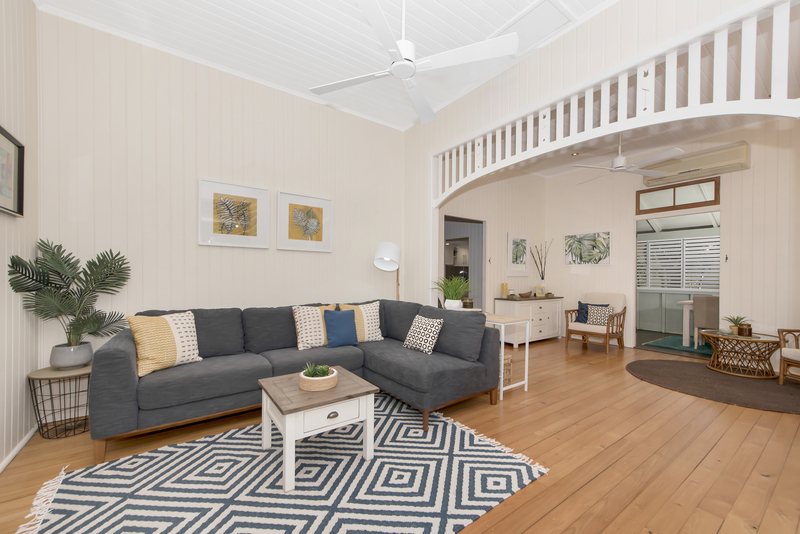 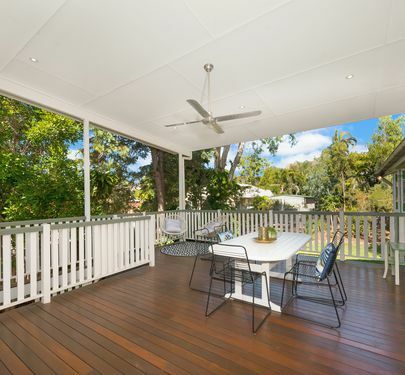 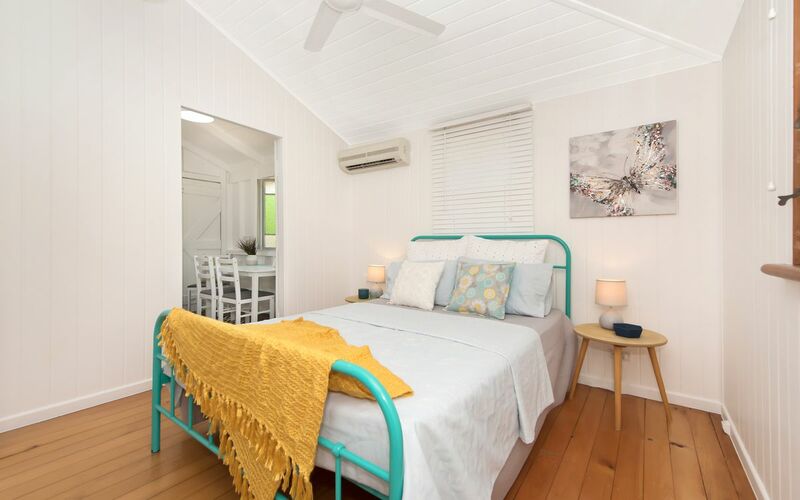 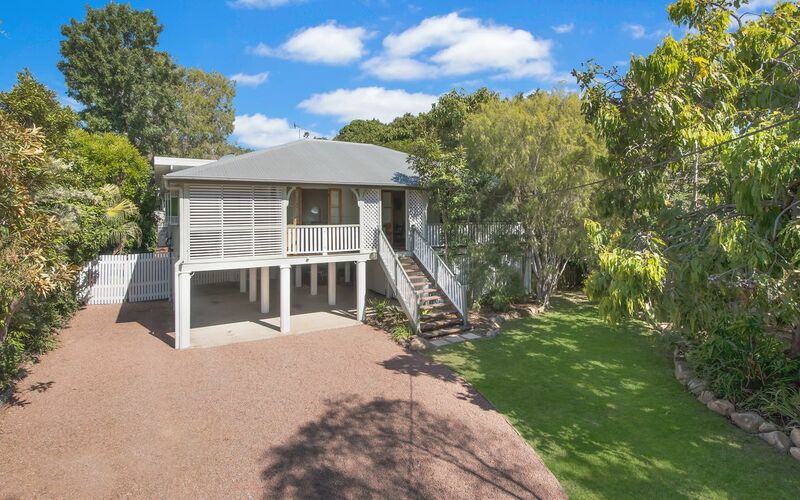 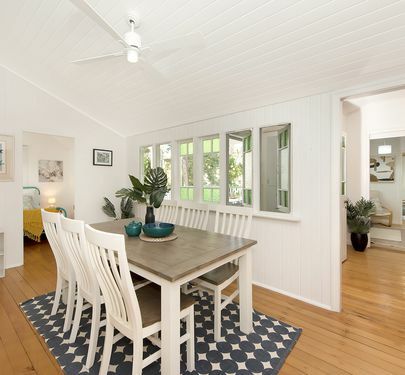 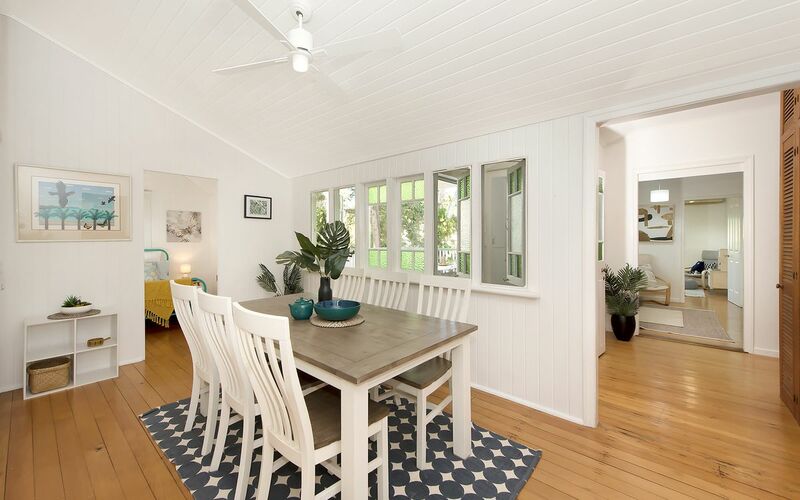 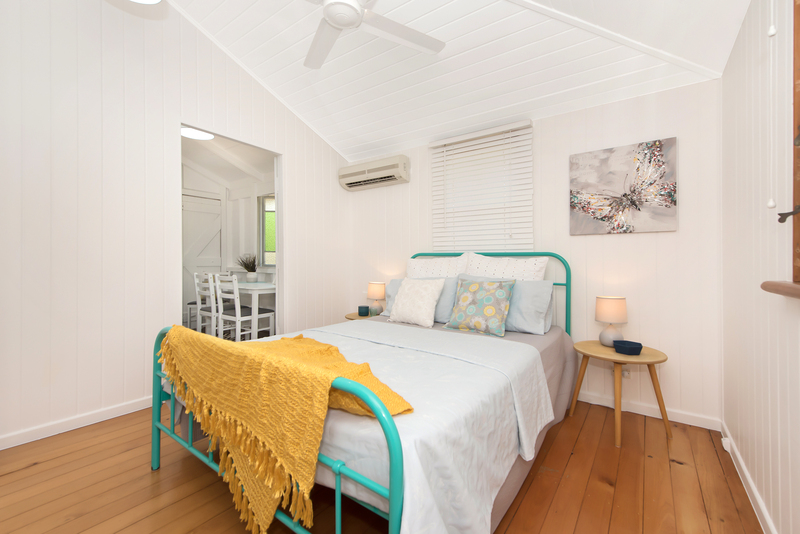 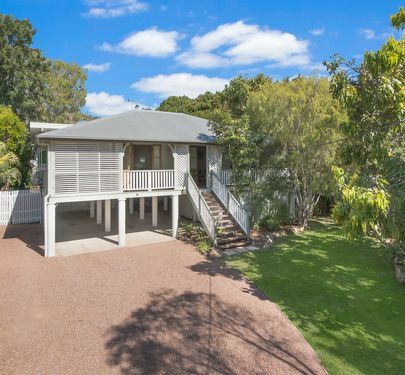 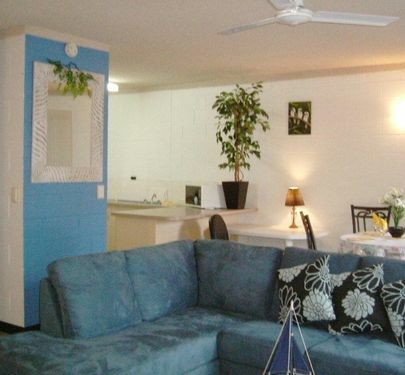 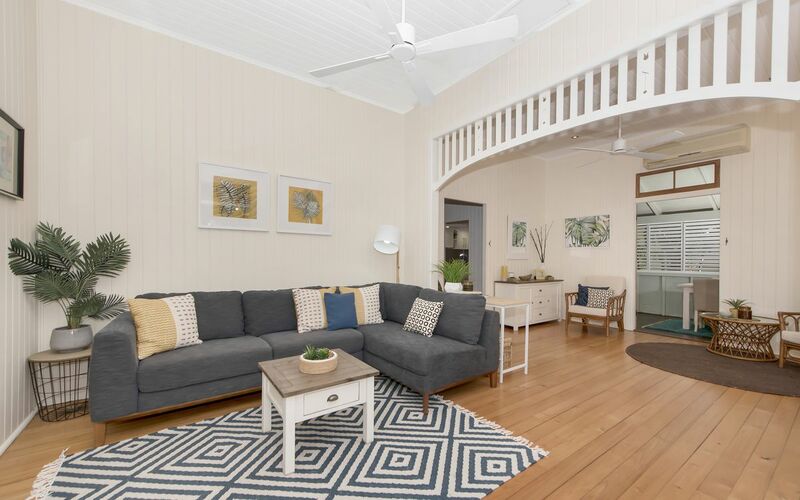 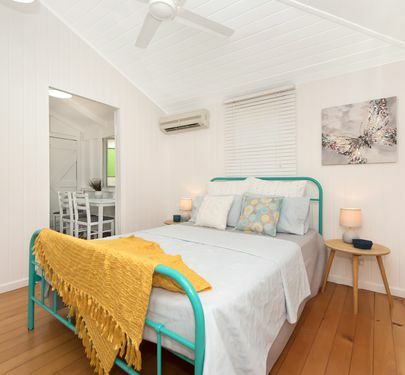 Unique traditional Queenslander only minutes from the CBD, The Strand and walking distance to the beach. 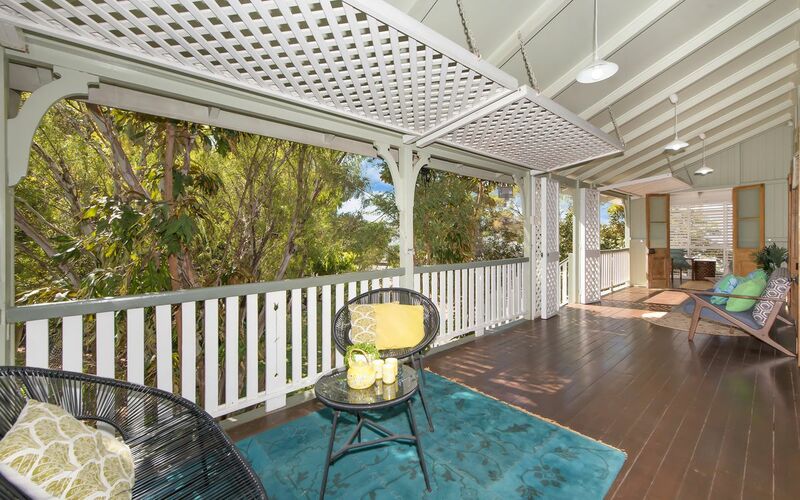 This grand old has lady has been lovingly maintained and is in excellent condition. 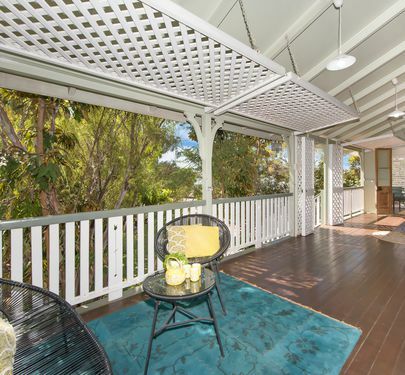 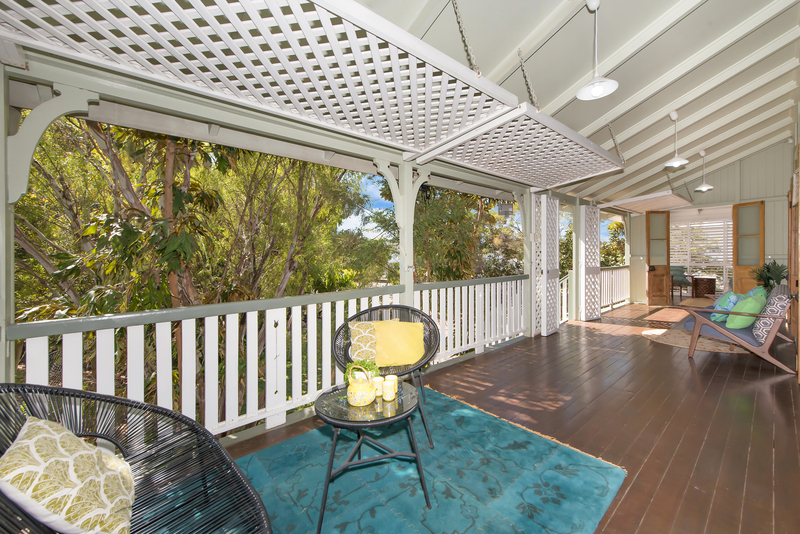 A high set 5-bedroom family home that boosts classic Queenslander charm, yet has a practical floorplan with access to the kitchen, bedroom, study and main lounge from the front wrap around veranda. 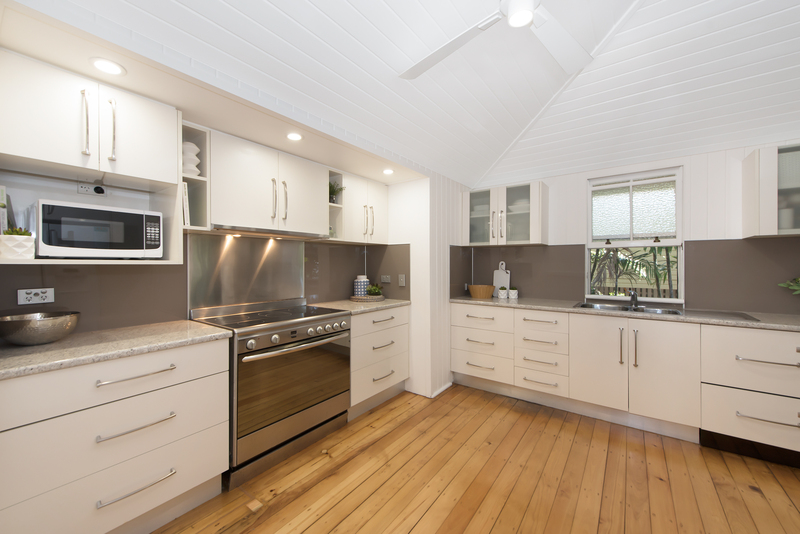 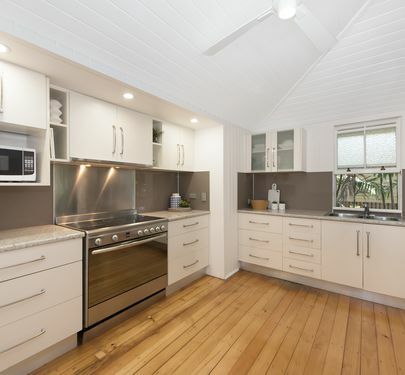 The modern kitchen is spacious, flowing to a dedicated dining area overlooking one of the features of the property a large and private rear deck, perfect for entertaining. The rear wing of the property hosts three bedrooms and a second living area and perfectly fits into the character of the home. 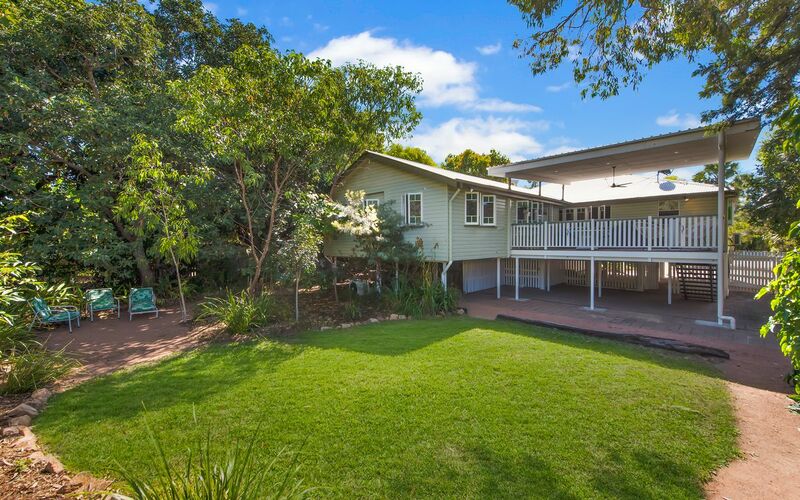 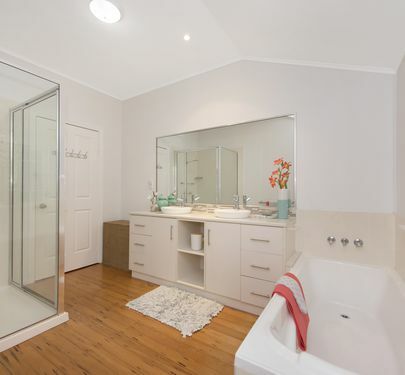 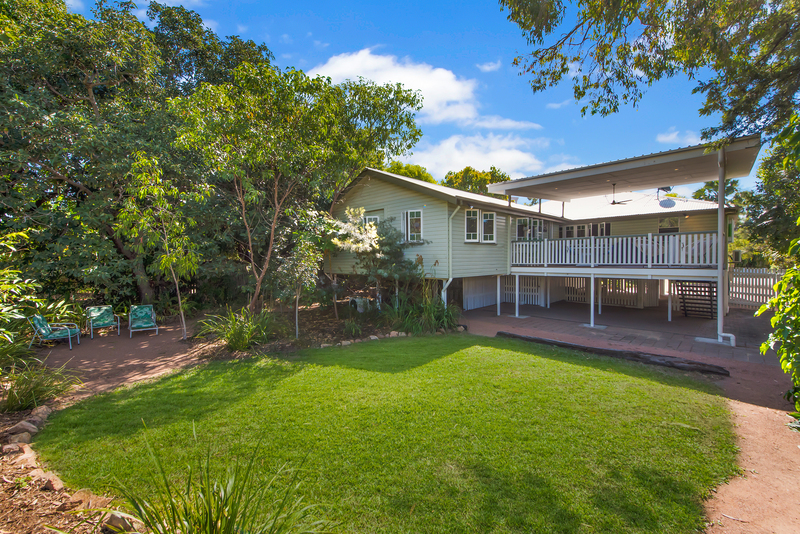 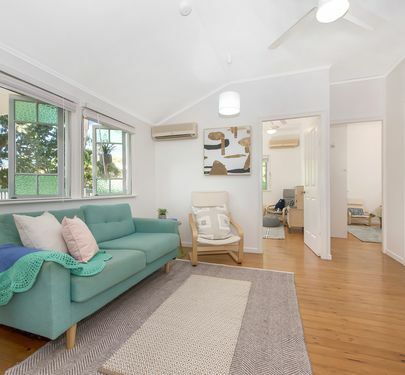 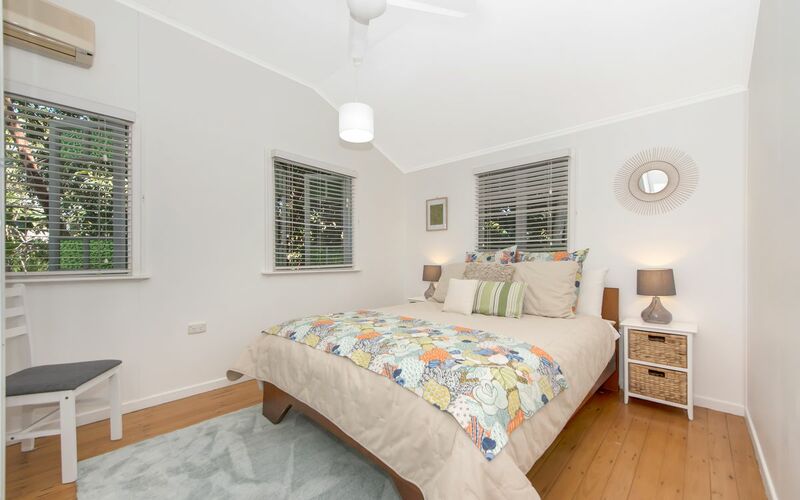 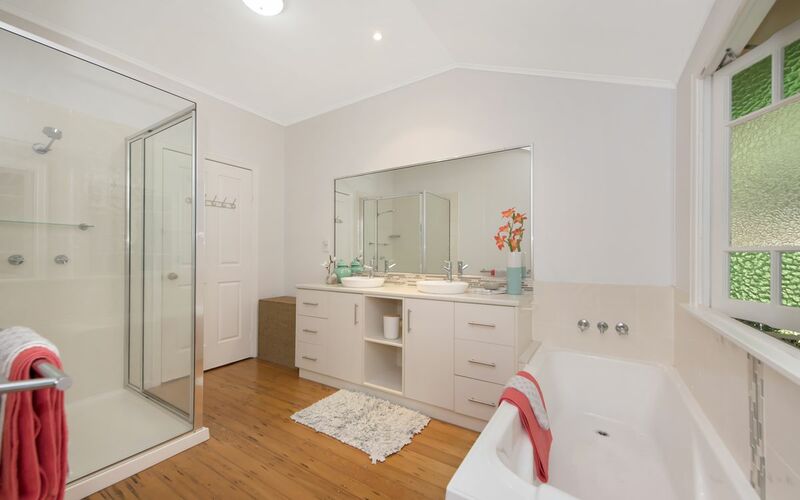 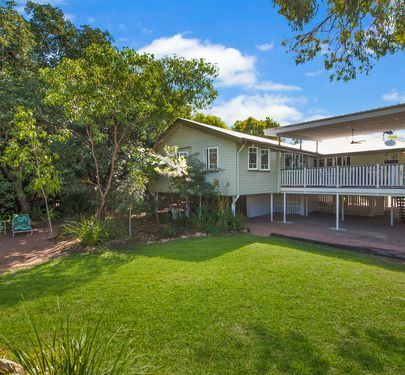 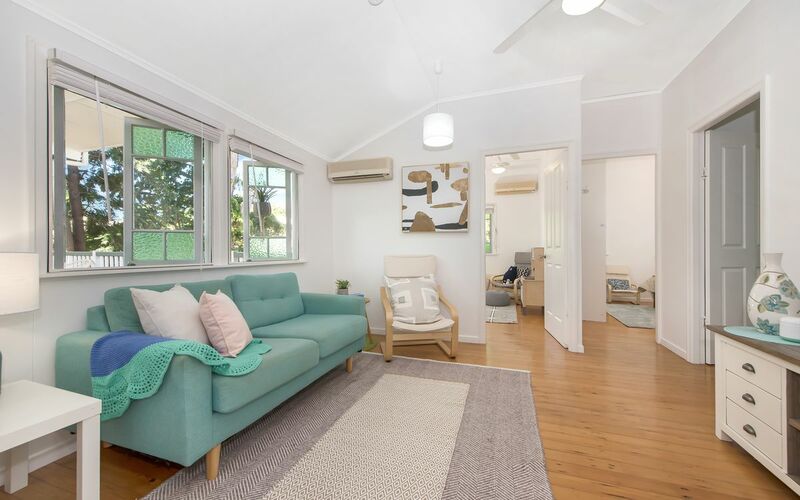 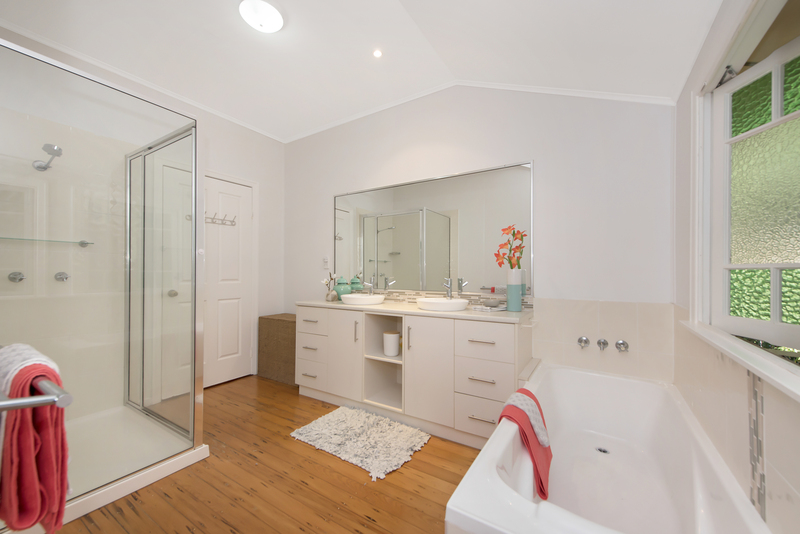 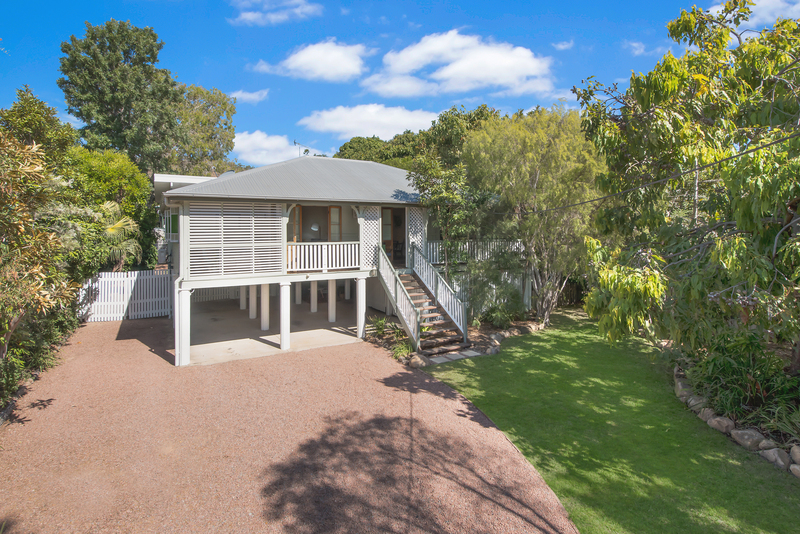 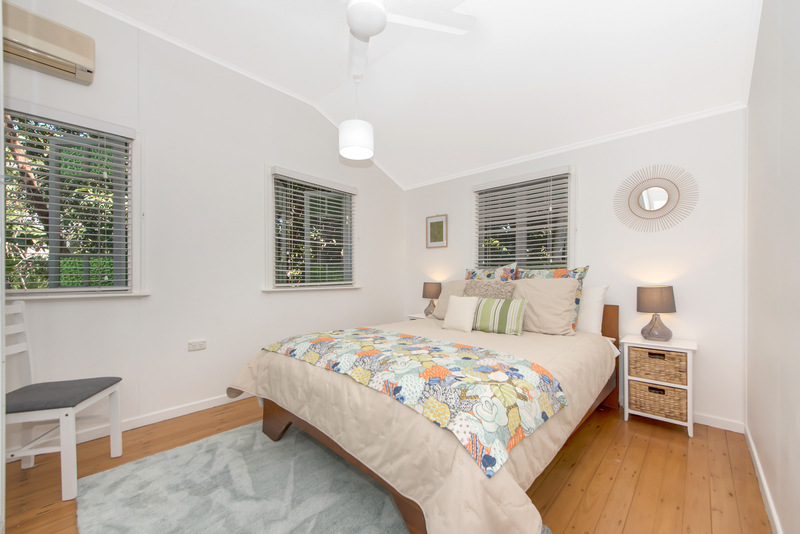 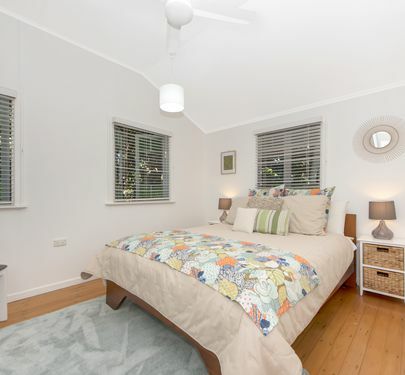 The house is located perfectly on the 1020sqm block offering privacy from the main road behind the established native garden, also leaving a large easily maintained rear garden with room for a pool.